Enjoy Unparalleled On Ice fun! 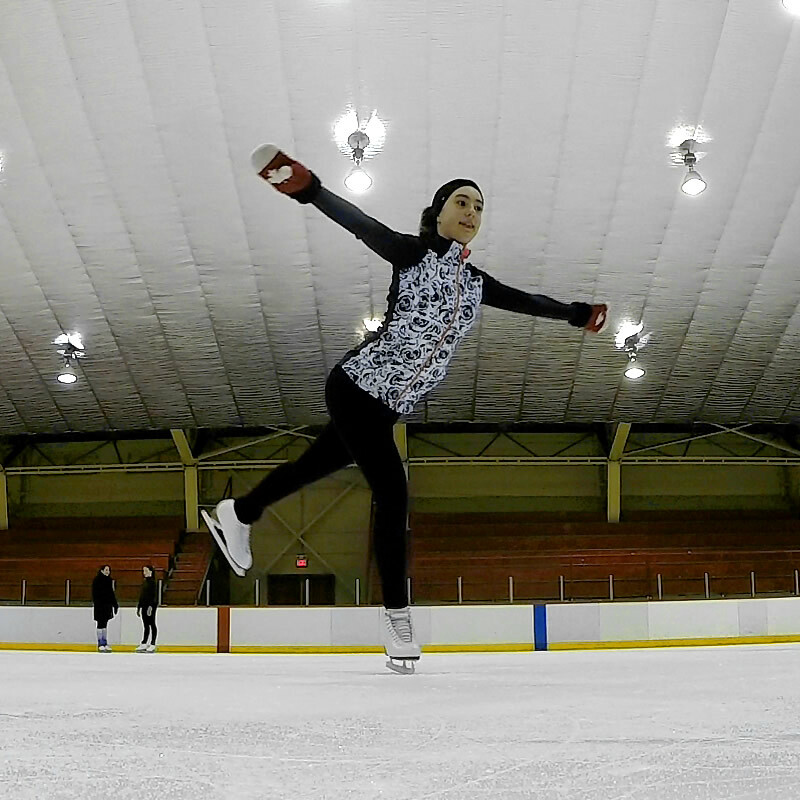 Known as one of the best ice rinks in St. John’s, Feildian Gardens is your spot for exhilaration. 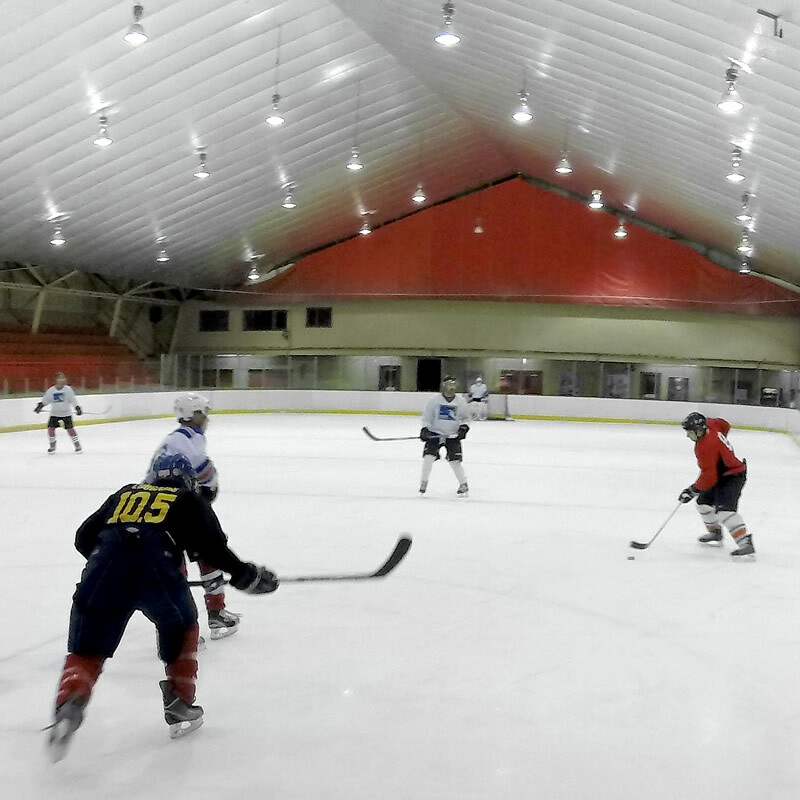 All-ages ice hockey leagues, ice hockey instruction, and figure skating are all here. And our general skating sessions for all ages are a popular family pastime. You’ll find top-calibre hockey instructors at Feildian Gardens who are ready to teach beginners the basics or help more seasoned skaters improve their form and technique. Touch base with Feildian Gardens – we’ll get back to you as soon as possible.